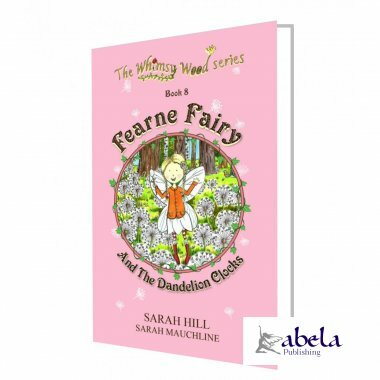 Meet Fearne Fairy and friends in this latest book in the Award Winning Whimsy Wood series ! 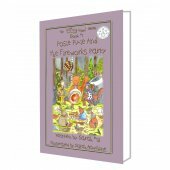 "This is a warm and lyrical spring tale, in which Fearne Fairy teaches some mischievous bunnies an important lesson. Whimsy Wood is a magical setting, filled with perky woodland characters. 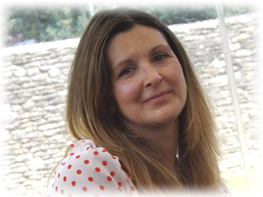 "- Sarah Hillier, County Children's Librarian, Wiltshire, UK. 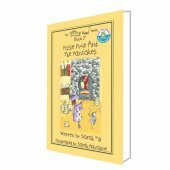 "I loved Fearne's singing in this magical book. My new rabbit will be called Raspberry!" - Millie Westmacott, 5 years. 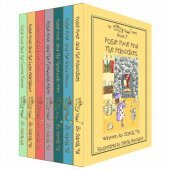 "A great bedtime story full of magical creatures and fluffy bunnies." - Freya Love, 8 years. 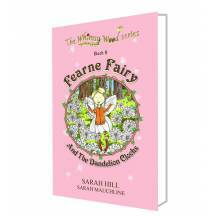 "I love Fearne Fairy as she's funny and friendly, clever and wise." - Ella Evans, 6 years. It was a beautiful , bright March morning and Spring had certainly sprung in Whimsy Wood. The dew-filled daffodils swayed in the breeze, while a choir of young chaffinches led by their singing teacher , Mrs Spottisdowne the sparrow , practised their spring songs. Down on the woodland floor there were pretty yellow primroses and white wood anemones, which sparkled and shone like little iced gems in the spring sunshine . Now somewhere in the middle of Whimsy Wood , was a large moss-covered tree stump. If you were to crouch down next to it and listen very , very carefully , you might just about hear a rather shrill voice singing a funny little tune . This is because the tree stump is home to Fearne Fairy and she likes to sing . . . .